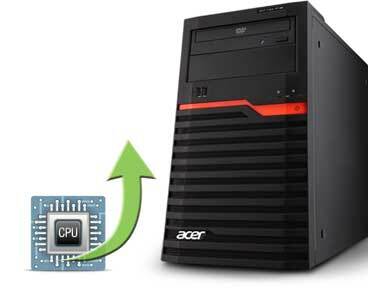 Your expanding department or branch operations get a boost with top-of-the-line processors from Intel® along with hefty amounts of DDR3 memory. 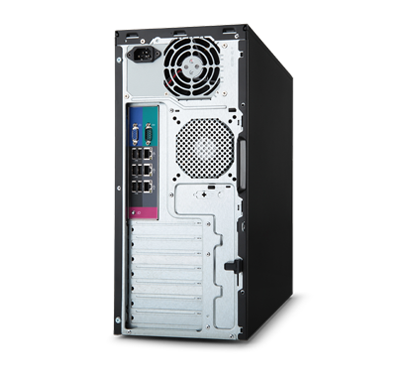 Flexible expansion slots, hot-swappable components like processors, drives and system fans, plus RAID support ensure smooth business performance and enhanced productivity. 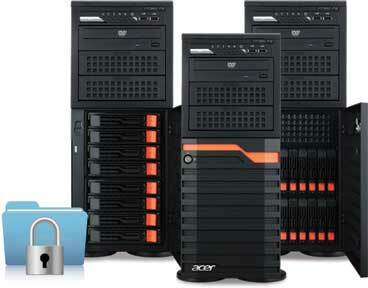 Tower servers are outfitted with easy-to-use management solutions. 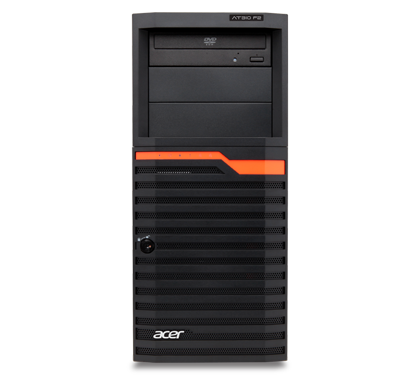 Speed system configuration with Acer Smart Setup. 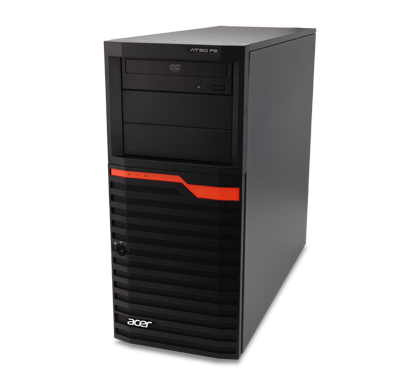 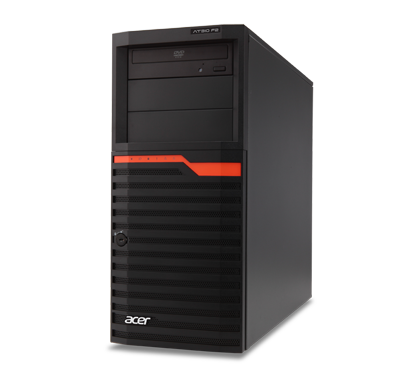 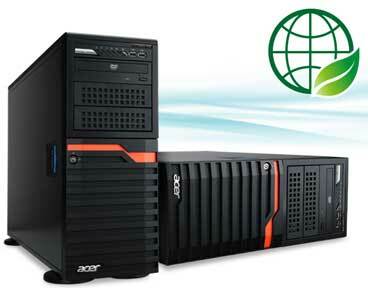 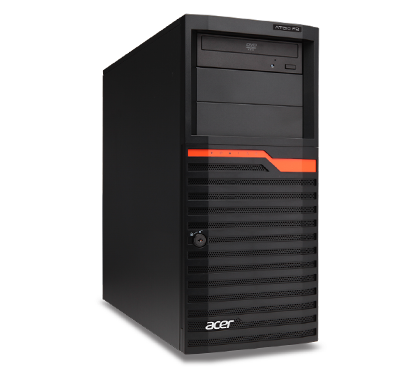 Data administration is smooth and effective thanks to Acer Server Manager. 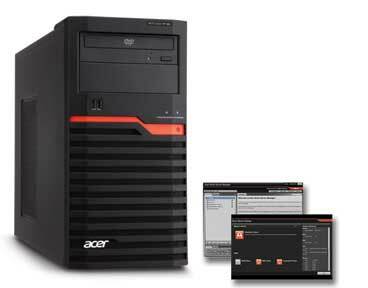 System health monitoring, alert notification, and KVM-over-IP remote management is controlled by the Acer Server Console. 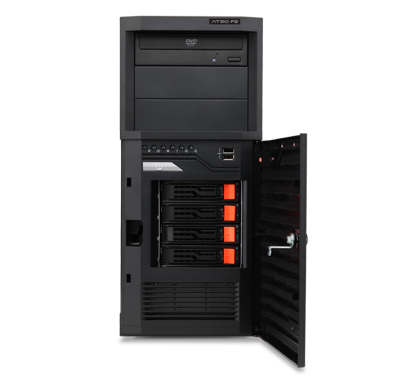 The tool-less chassis design of Tower servers makes accessing their components simple and significantly reduces your maintenance and service costs. 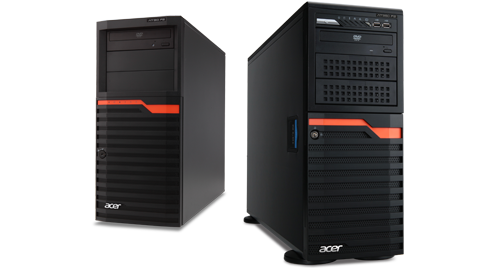 In addition, all Towers servers are equipped with an 80 PLUS® power supply for maximum energy efficiency and further cost savings.